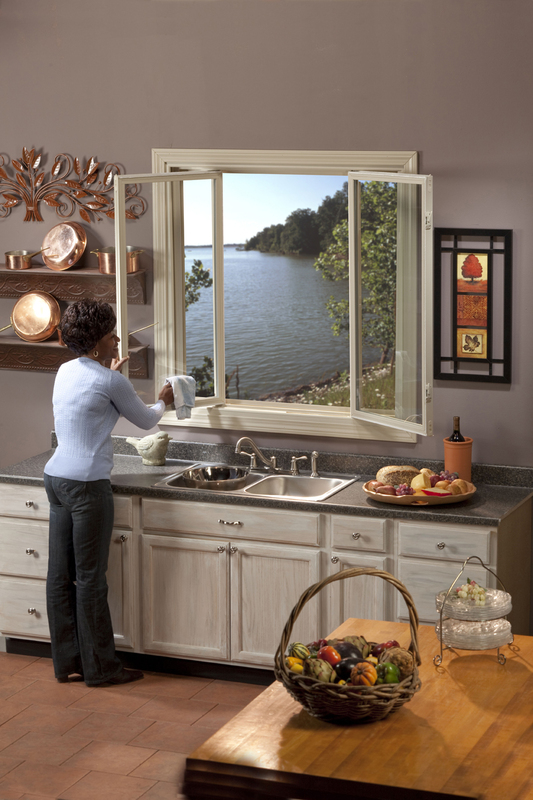 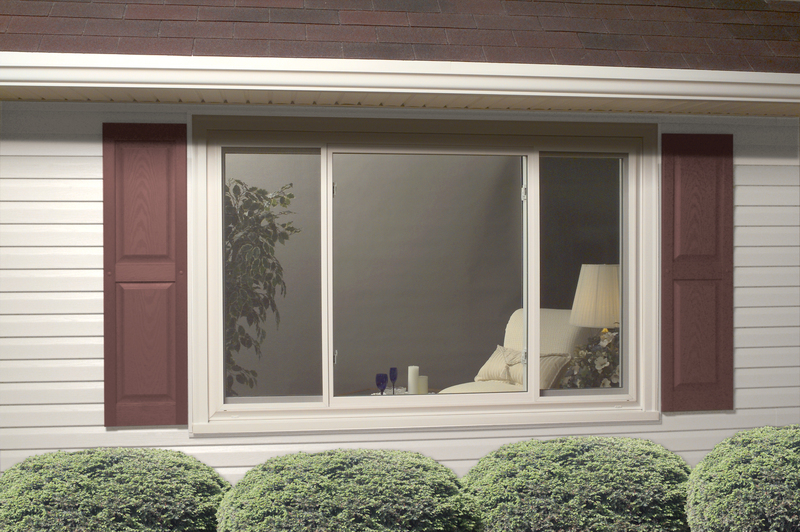 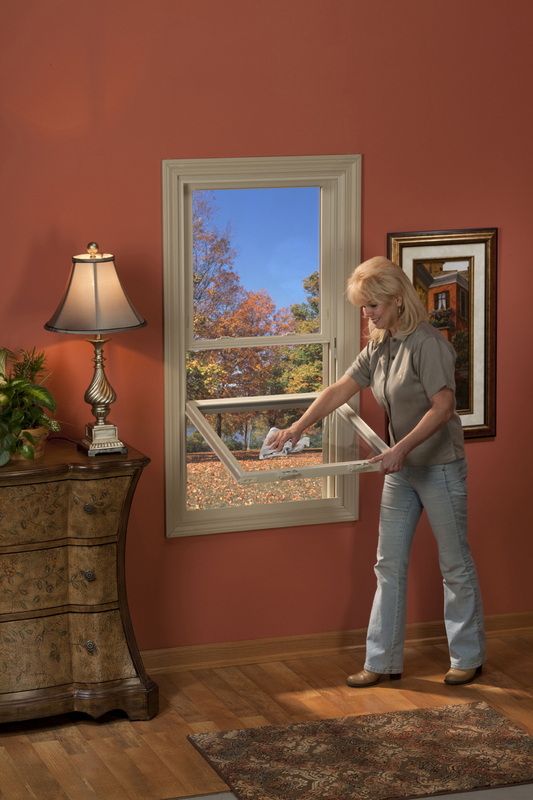 The residential window replacement experts at Paramount Improvements have been retailing vinyl casement windows, and many other types of vinyl windows, since 1990. 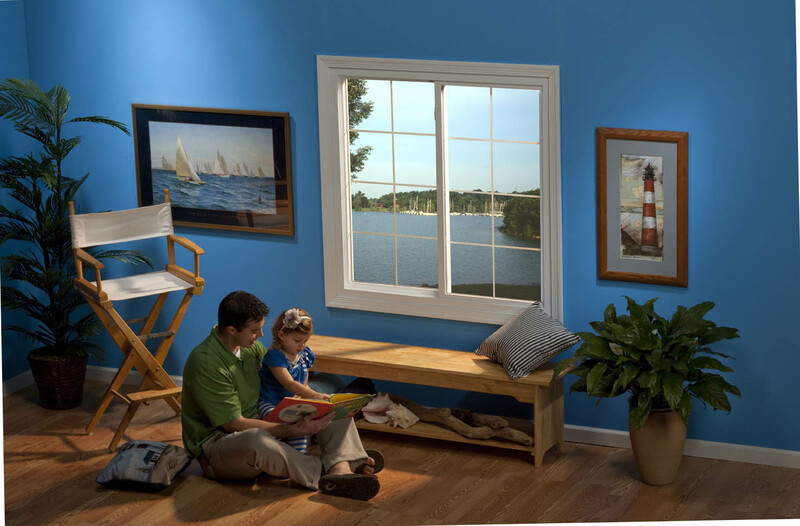 All of our products meet or exceed industry performance guidelines and are guaranteed to give you a lifetime of satisfaction. 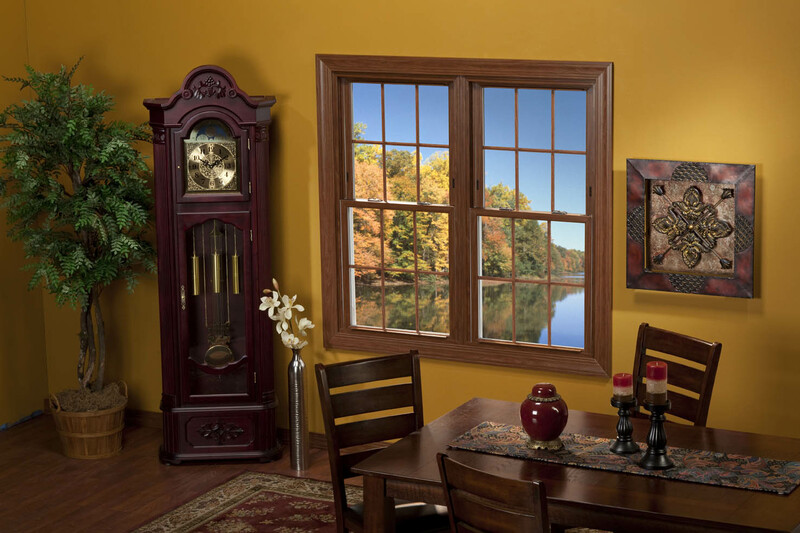 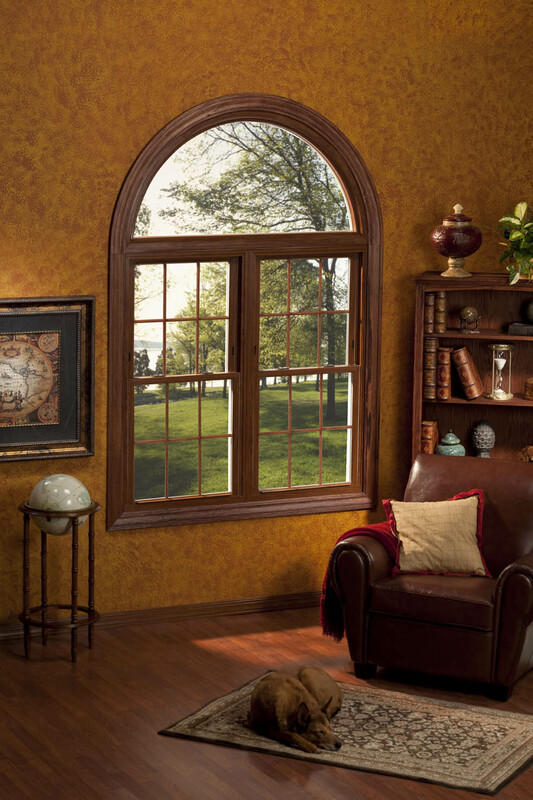 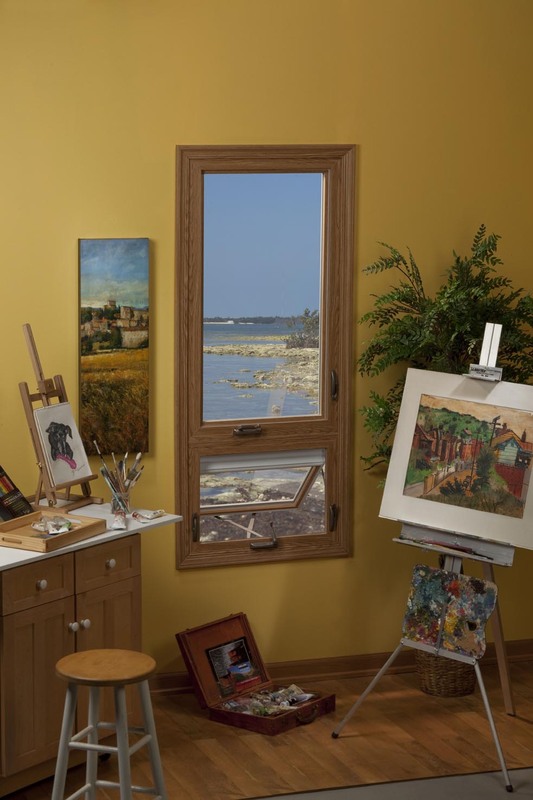 Paramount offers a wide range of windows including Double Hung Windows, Two and Three-Lite Slider Windows, Vinyl Casement and Awning Windows, Sliding Patio Doors, Bay and Bow Windows, Garden Windows, and Specialty Shape Windows. 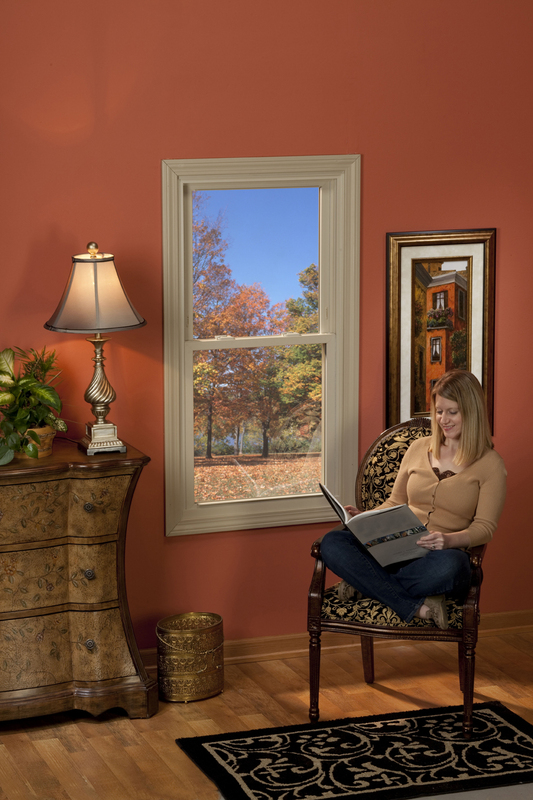 Buy with confidence knowing that our management team at our manufacturing and retail facilities have over 200 years of combined experience in the Vinyl Window industry providing you assurance that all of our windows are produced using the strictest quality standards. 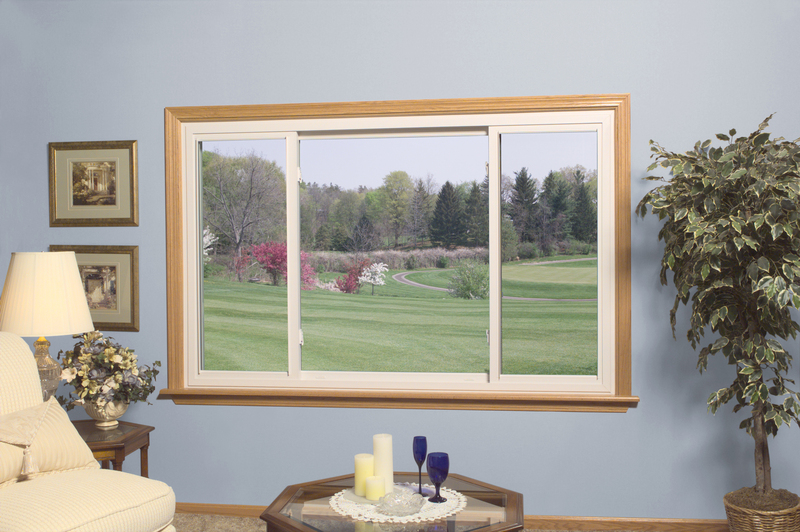 At Paramount Improvements, we know windows.